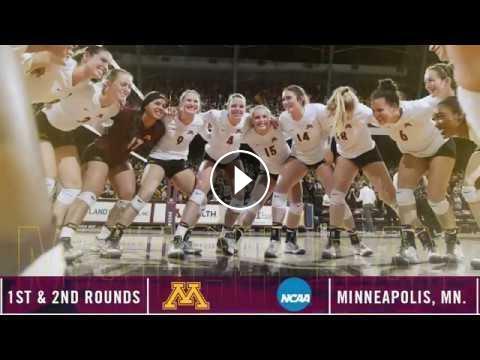 The 2016 Gopher Volleyball team is beginning the 2016 NCAA Tournament Dec. 2 at the Sports Pavilion in Minneapolis! Gopher Basketball: 2019 B1G Tournament Hype! Gopher Women's Soccer Hosts NC State in the 2016 NCAA Tournament!